The European Commission has proposed to lift visa requirements for Turkish citizens on condition that it meets five remaining benchmarks as a “matter of urgency”. 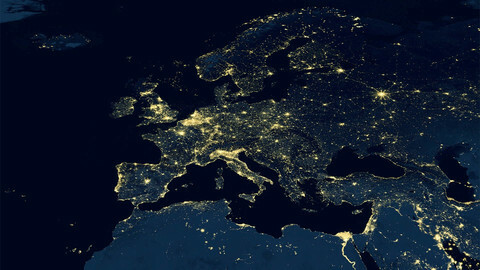 The proposal, unveiled on Wednsday (4 May) will have to be agreed by a member state vote and by the European Parliament. The EU aims to grant visa-free access to its Schengen travel zone by the end of June as part of a wider deal on Turkey taking back migrants from Greece. 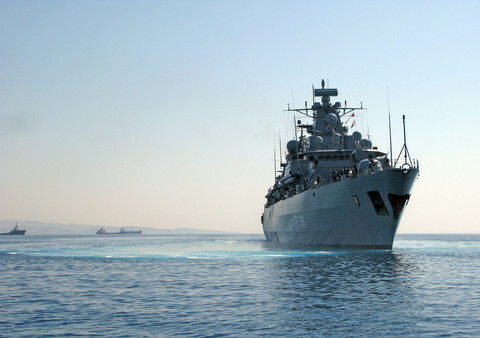 “Over the last weeks, Turkey has made impressive progress. 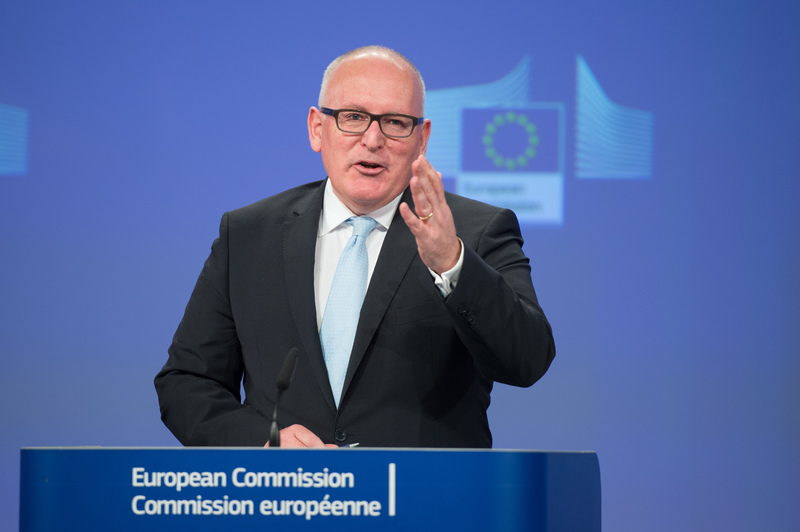 There is still work to be done as a matter of urgency,” EU commission deputy head Frans Timmermans told press. 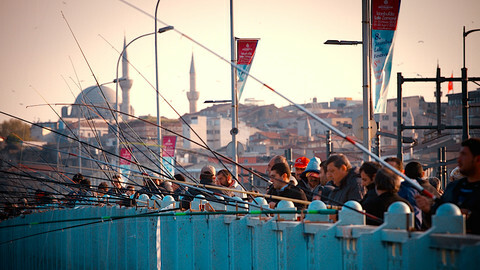 He said that Turkey must meet the remaining benchmarks by the end of June. “There is no free ride here,” he said. The five missing points that Turkey needs to fulfill include strengthening the independence of its data protection authority and expanding its scope to include law enforcement activities. Others include adopting anti-corruption measures, full cooperation with Europol, the EU’s police agency, and judicial cooperation with member states. A final, key issue is revision of Turkey’s anti-terrorism law. The EU wants Ankara to bring its definition of terrorist acts in line with European standards. It thinks Turkey’s definition is too broad and can be used against journalists or academics for expressing their opinions. “Those kinds of issues we wish to avoid in the future,” an EU official said, commenting on two cases in which Turkish journalists face years in jail for investigative reports into Turkish arms shipments to Syria. Turkish citizens will also have to wait for EU-compliant biometric passports, that contain fingerprint data, to be able to travel freely to Schengen. As an interim solution, Turkey will issue short-validity EU-compliant passports from June onward at a rate of 10,000 per day. Permanent ones will be issued from October. Only 7.5 million out of the 75 million Turkish people hold any kind of passport, making it unlikely that huge numbers would come to the EU from 1 July. 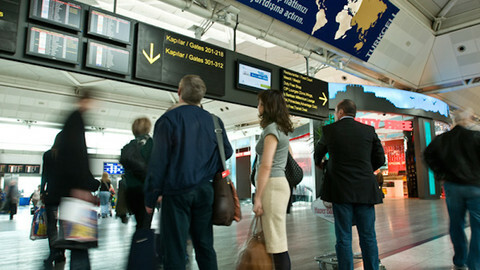 The EU commission also put forward a proposal to strengthen ways to suspend visa-free regimes in general. Its proposal shortens the time for triggering the mechanism from 9 to three months. It also expands the reasons for doing so to include countries that refuse to readmit migrants. The bloc’s executive was under pressure to give the green light on visas. 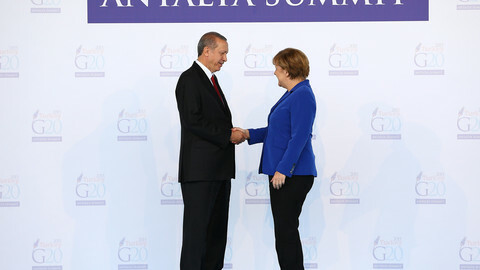 Turkish president Recep Tayyip Erdogan and PM Ahmet Davutoglu had warned that the EU-Turkey migrant deal could be annulled if the visa liberalisation did not go through on time. 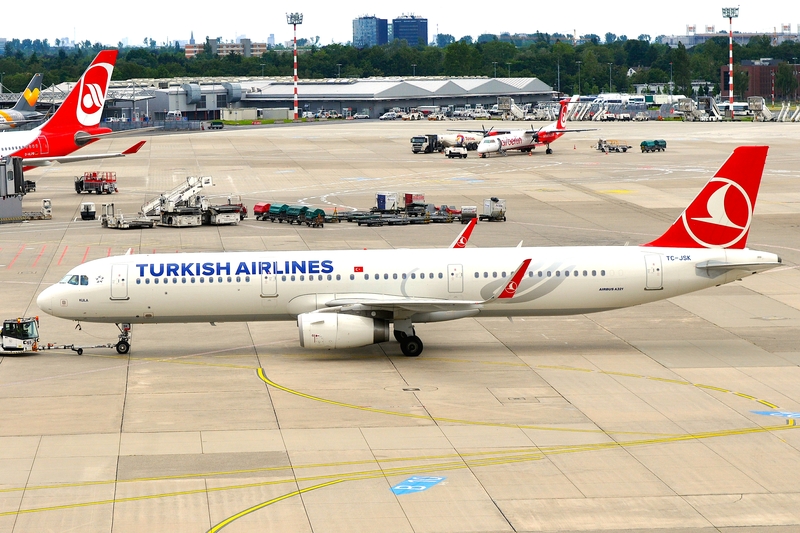 In a flurry of legislation Turkey passed a number of visa criteria in the past few weeks, for instance, granting visa-free travel to all EU citizens to Turkey, including Cyprus, an EU country that Ankara does not recognise. The EU parliament, which now will have its first say on the EU-Turkey deal, said on Wednesday that it will not agree to lifting the visa requirements for Turkey unless it meets all 72 benchmarks. “There will be no shortcut in parliamentary procedures,” its leaders said in a statement. They also asked for a written guarantee from the commission stating that the criterias are fulfilled. 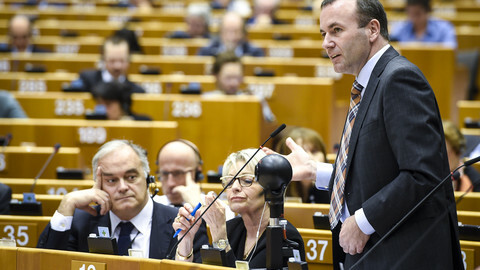 Manfred Weber, the leader of the largest parliamentary bloc, the centre-right European People’s Party, also said Turkey will have to meet all conditions. The last plenary session before the summer break will be in the first week of July, which gives little time for MEPs’ debate. EP sources said there is pressure from parliament’s leaders to go ahead as fast as possible once the benchmarks are met. Manfred Weber, leader of the conservative MEP bloc, urges the EU to ensure it can suspend visa-waiver schemes, as the commission moves closer to recommending visa-free travel for Turkey. The European Commission should not rush to relax the criteria for visa-free travel to the Schengen zone for Turkey as part of the deal on migrants, MEPs warn. The EU commission suggested it could propose visa-free travel for Turkish citizens on 4 May, if all requirements are met. 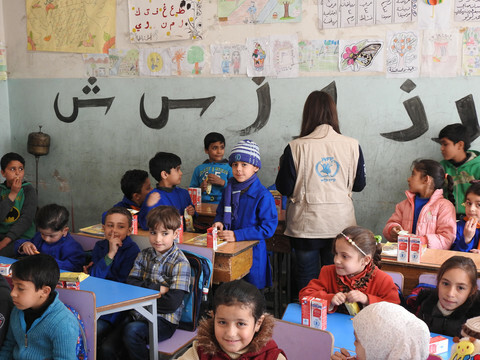 Member states pledged to accelerate the procedure, but reservations remain. 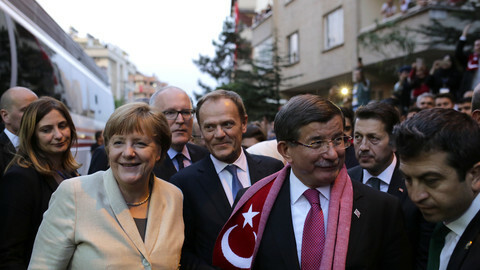 Davutoglu, the architect of the EU-Turkey migrant deal, has resigned in a row with president Erdogan, raising concerns over the future of the pact. President Erdogan said that Turkey would not change terror laws as required by the EU to grant visa liberalisation and said the country needed a presidential regime.